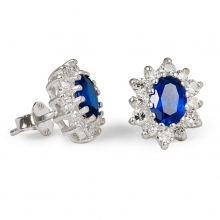 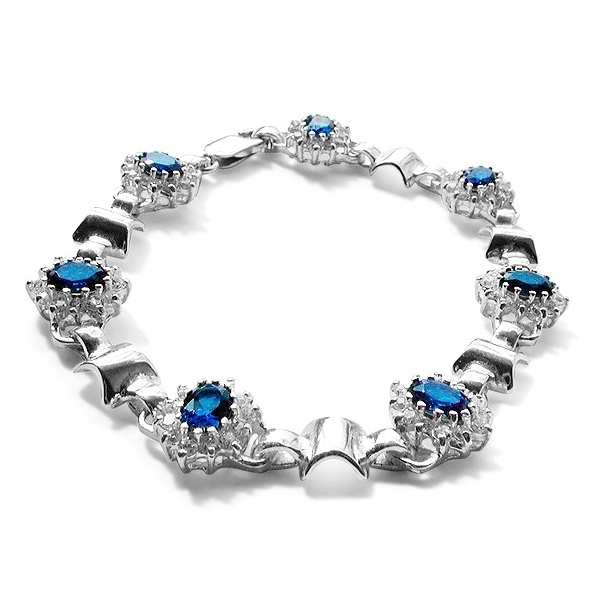 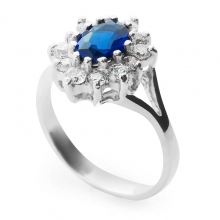 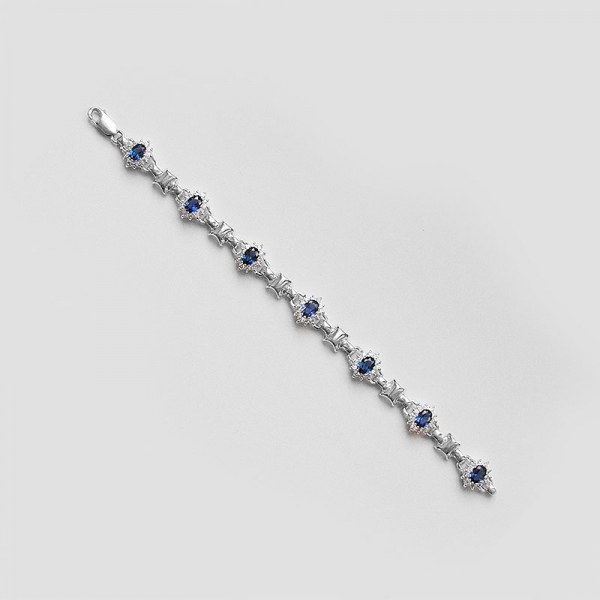 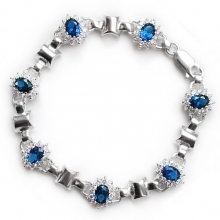 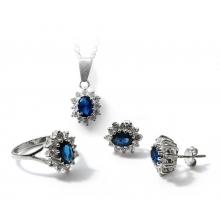 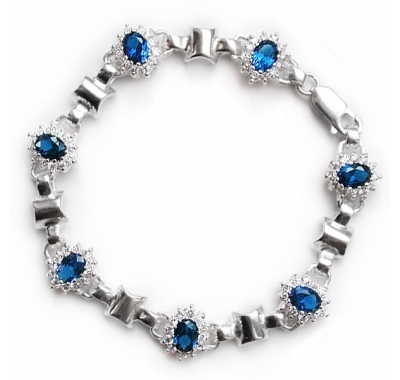 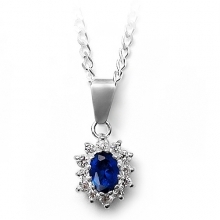 This stunning silver bracelet featuring blue oval sapphires and white round cubic zirconias is something really special. 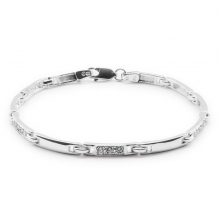 The lobster clasp ensures a secure fit on your wrist. Bracelet is perfect for any special occasion and is a unique gift for your beloved one. 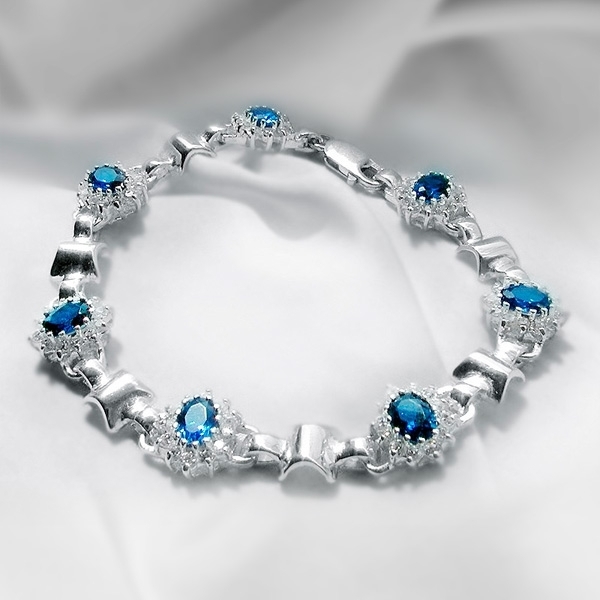 The bracelet is a part of Amirra collection.